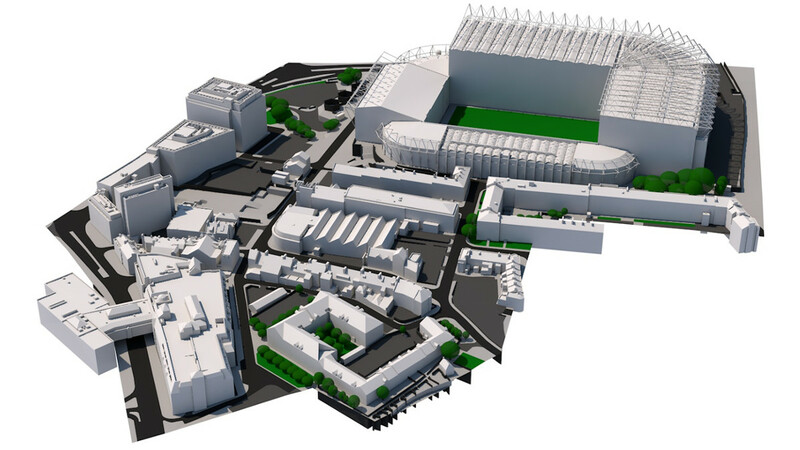 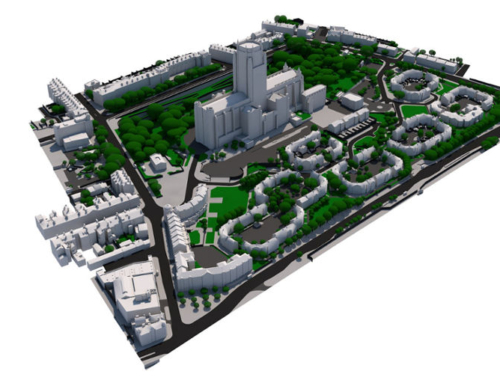 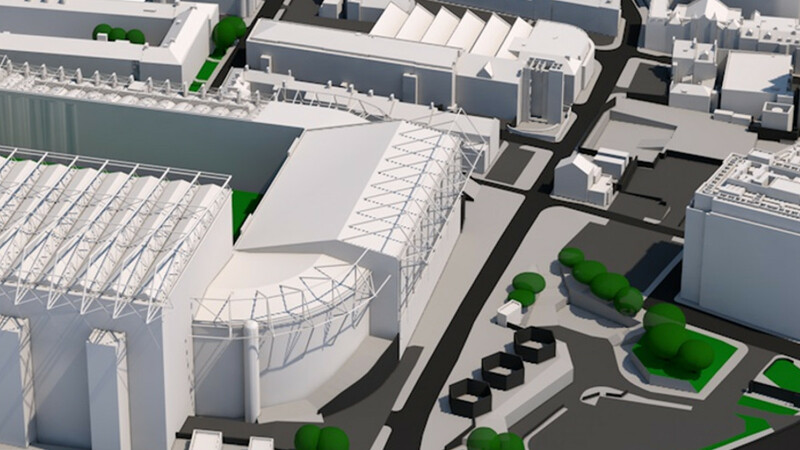 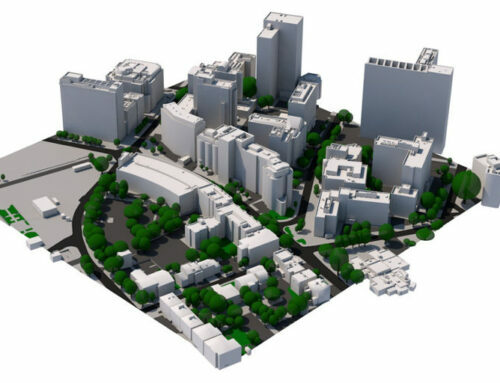 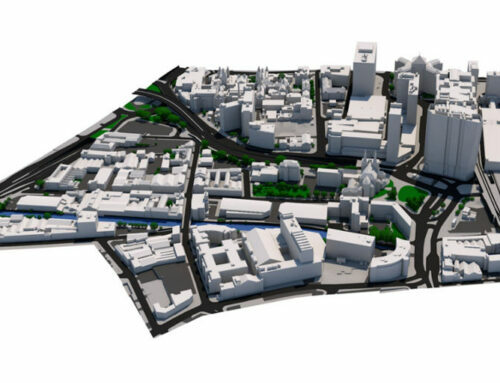 Level 3 3D model of St. James Park area in Newcastle. 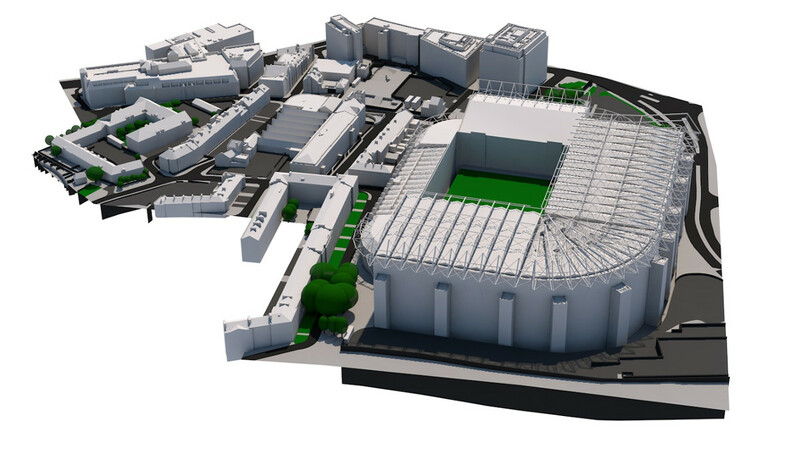 Customer required more detail than Level 3 for the stadium with rest of the 3D model in Level 3, accurate to 15 cm. 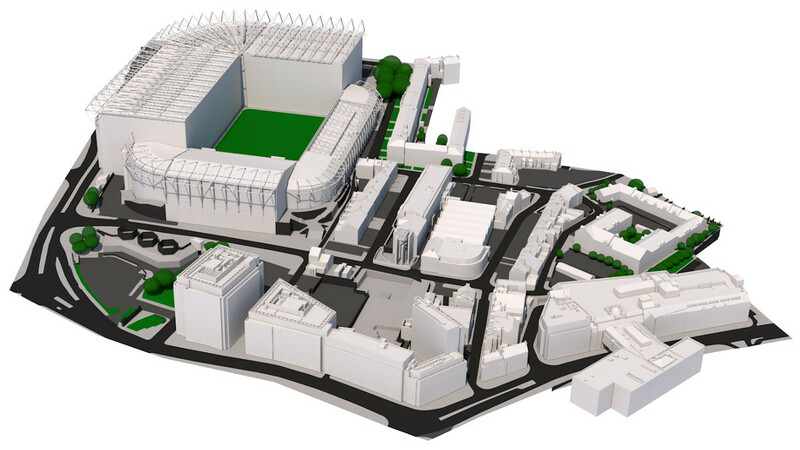 The 3D Model was delivered to the customer in 7 working days. 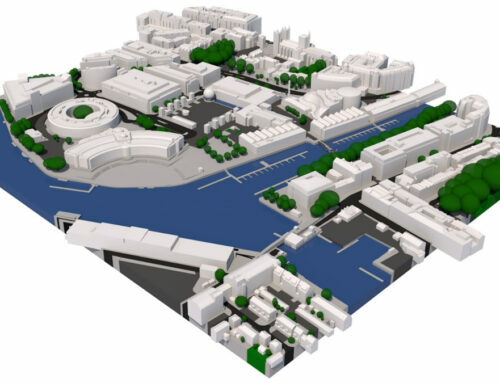 The cost of capturing this 3D model was £750 + VAT.